The Zoggs sun protection hat filters out 97.5% of the harmful UVA and UVB rays thanks to Ultraviolet Protection Factor 50+ (UPF 50+) and features a large visor to prevent eye damage and keep the sun off your little one’s face. 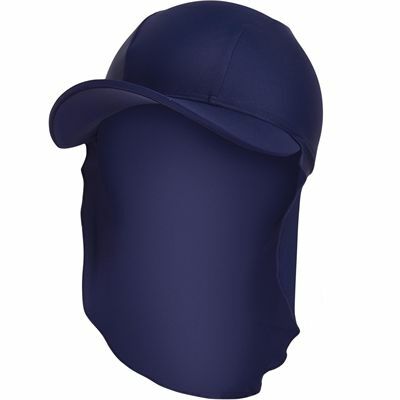 There is also a special neck protector to avoid getting a sunburn and the hat is best suited to kids up to 6 years old. It is produced from elastomax and comes in a navy colour. 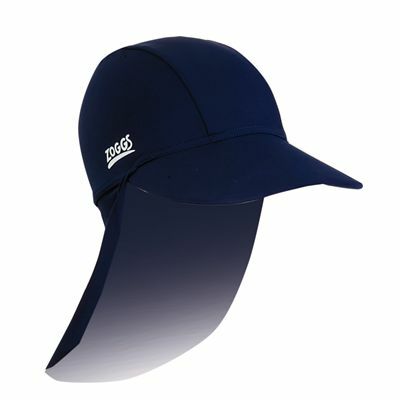 for submitting product review about Zoggs Sun Protection Hat.